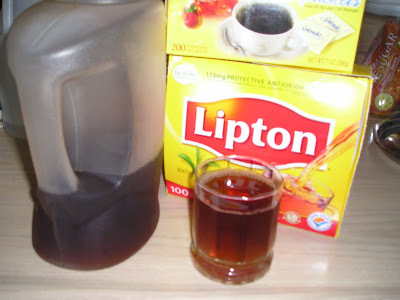 My family loves drinking iced tea. Our children loves this mango juice. They can consume 4-6 bottles (1.5L each) of this every week. My husband knows that I love drinking fresh cocnut juice so when I came to the States, he looked for a similar juice at the Asian store and found this. From then on, I love it. Cheers, let's drink and have a toast for a wonderful day that God gives us everyday!